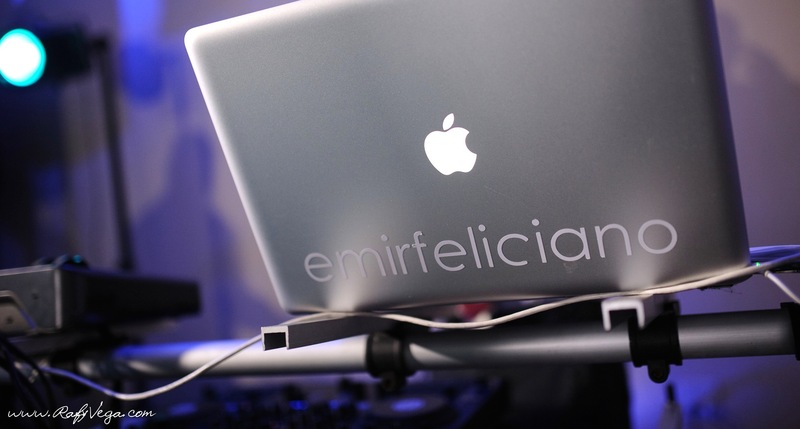 Emir Feliciano sometimes known as “Keyboard Conspiracy” is a Music Producer & DJ. Emir Feliciano born in Añasco, Puerto Rico. 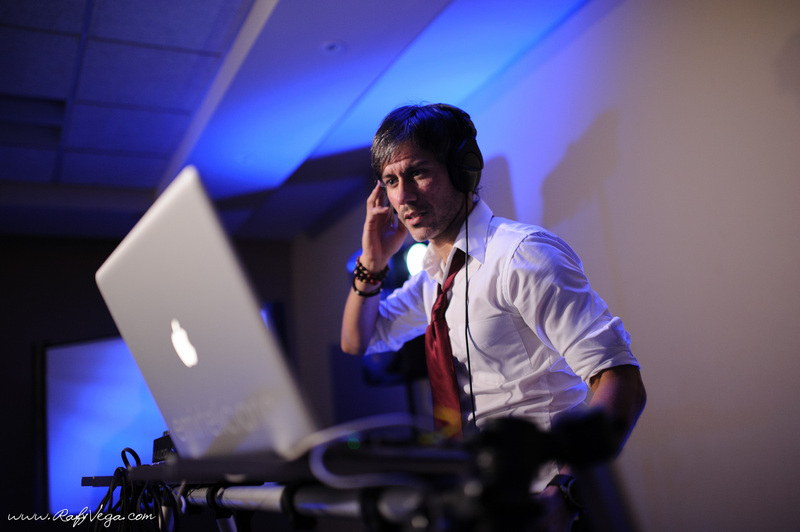 He is an educated “Classical music” musician, like many other successful artists and DJs. His education is notably heard in his compositions. He made his music career in the “Interamercan University of Puerto Rico at San German”. Obtaining Bachelors in Arts in Music specialty “Piano” as main instrument. He discovered his talent in music at the age of 15 years old. Since then, he has been polishing his art as a pianist and then as DJ. 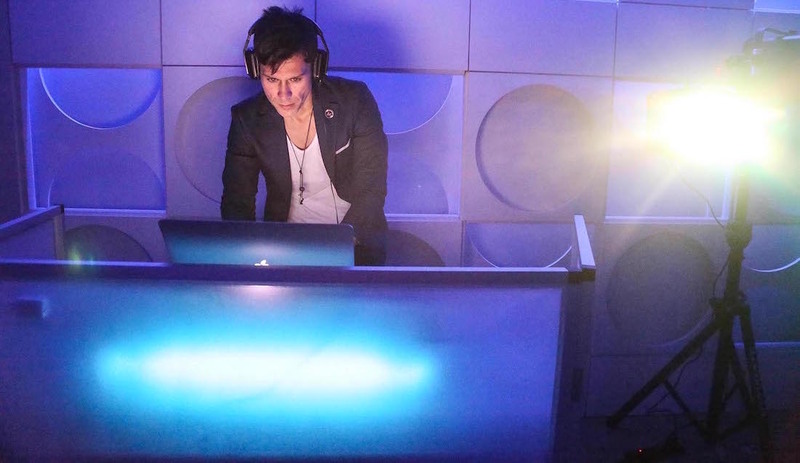 He has studied and played several genres as: Lounge Music, Trance, Electro and Progressive House among others. 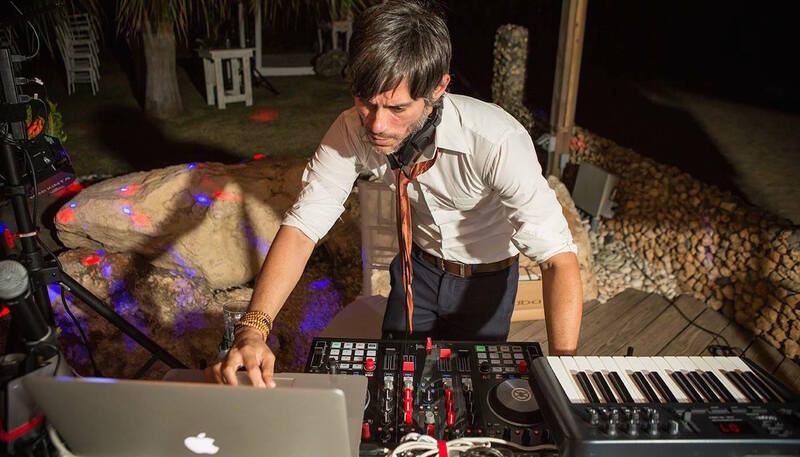 Emir Feliciano is Puerto Rico’s fast growing DJ & Music Producer of Electronic Music scene. Actually, he is playing his music in Puerto Rico’s most visited places like: PR Convention Center, Choliseo, Roberto Clemente Stadium, Ficus Café, El San Juan Resort, Señor Frogs, Condado and more. 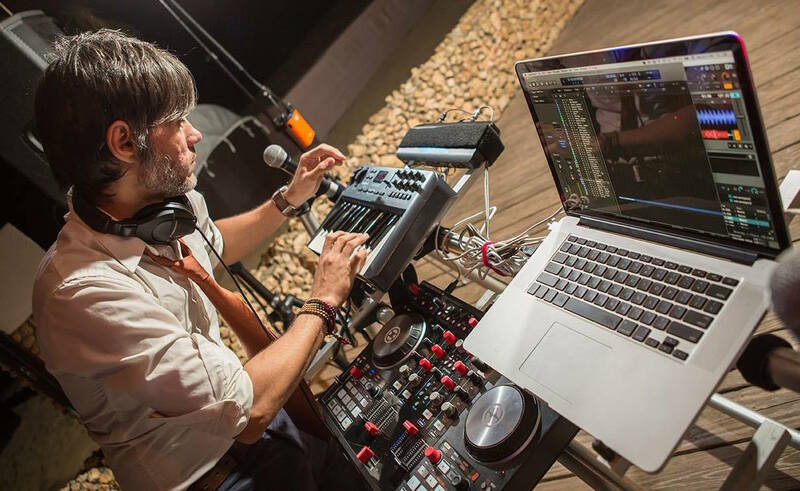 He is distinguished for his “Live PA” Live Performance show in which he plays his music live using keyboards, turntables and other live instruments like: Vocals, Drums and Saxophone. Actually, he is the one of the few “DJs and Producers” that could represent Puerto Rico in other countries. 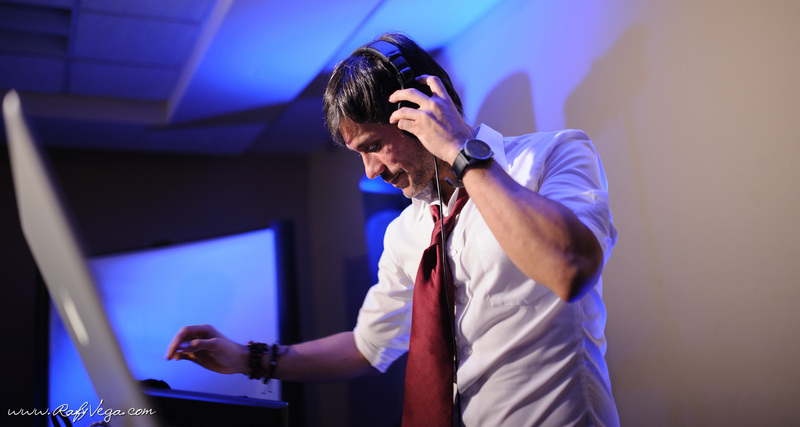 Offering his original productions and compositions instead playing music from other artists as many other DJs. 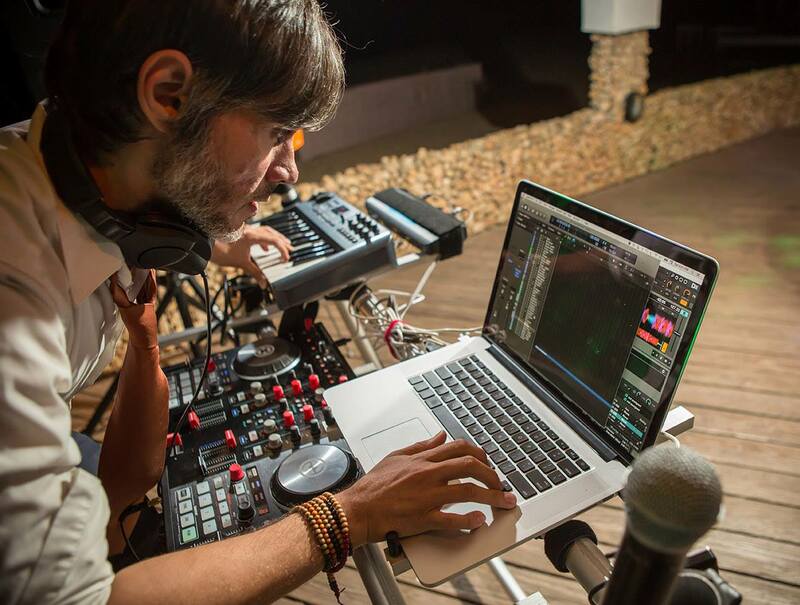 Emir Feliciano has been considered one of the most distinguished Music Producer and DJ of the island. 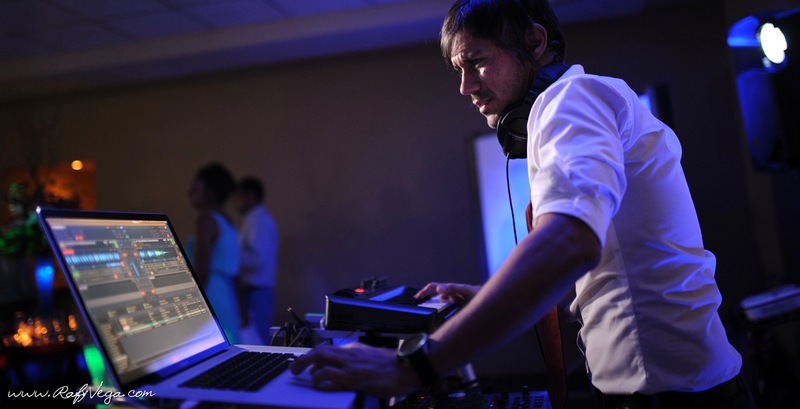 Actually he is PuertoRico-DJ’s manager and Wedding DJ.